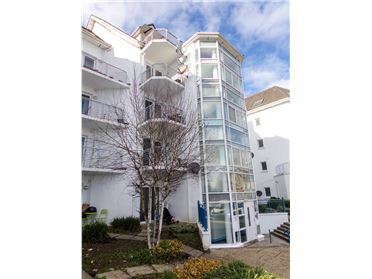 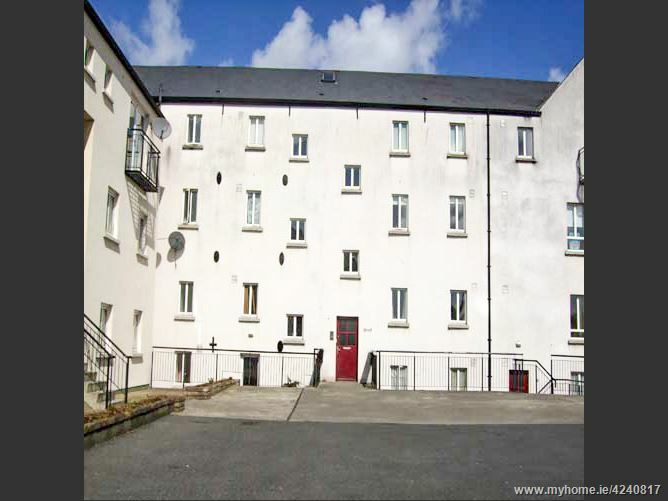 Maher Property Advisors are delighted to bring to the market a spacious three bedroom apartment offered in good condition with en-suite to the master bedroom and family bathroom, spacious living room/kitchen with balcony and off-street parking. 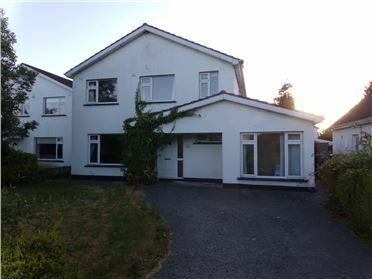 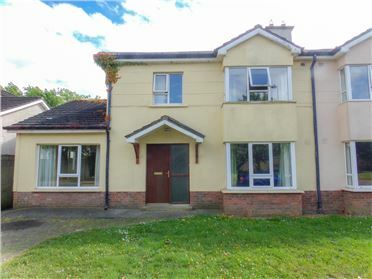 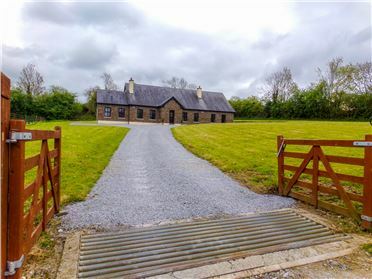 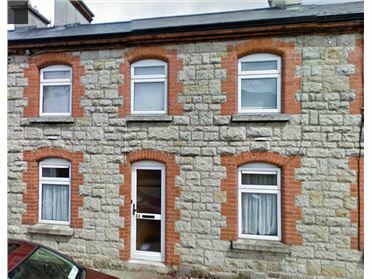 Located in the heart of Graiguecullen and a short walk to Carlow Town Centre. 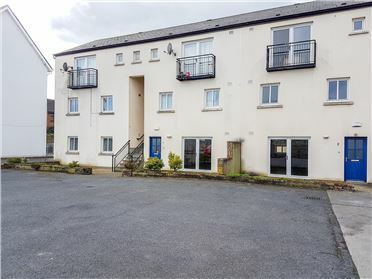 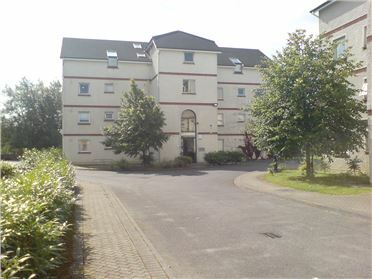 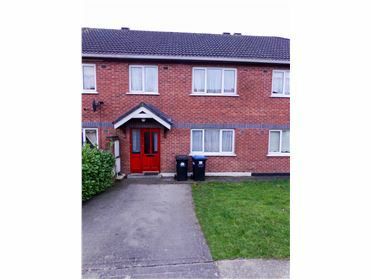 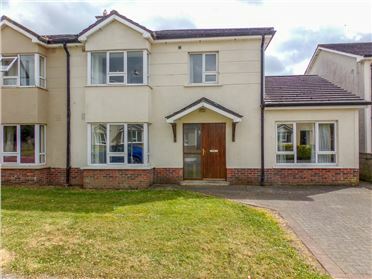 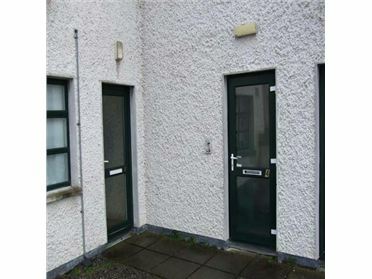 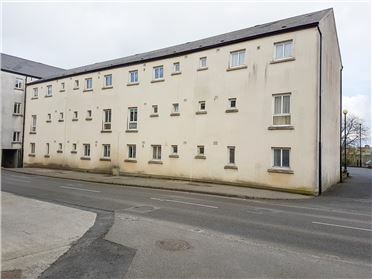 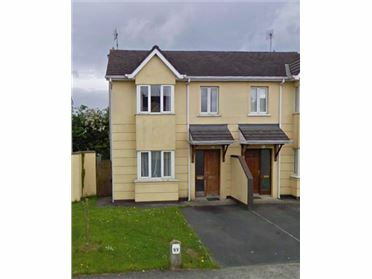 Having previously been rented, this apartment would be in high rental demand commanding a rent of circa €850 per month, so would give an excellent return to an investor. 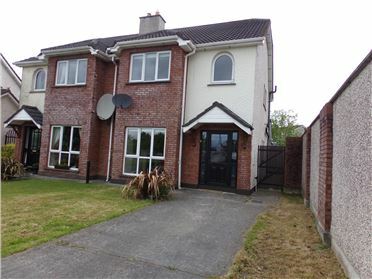 Viewing comes highly recommended by appointment only through Maher Property Advisors.